Bonjour lecteurs! 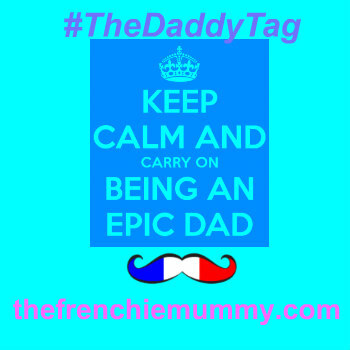 After a long silence on the blog as we were off to Disneyland Paris, we are back with a fab review! Bored of the snow? Or simply not able to handle the kids at home all day as the school or nursery is closed (I mean seriously, it is just a little bit of snow!)? Well, we will put a smile on your face as our new giveaway will give you the chance to win a gorgeous bracelet of your choice worth up to £99. 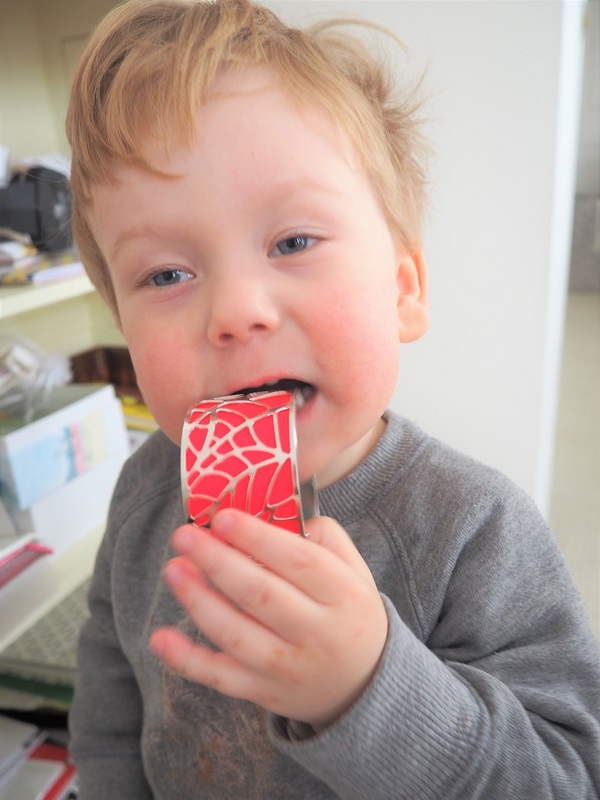 Indeed, if you love the items I received for Les Georgettes Review, you will want one! Well good news, this dream can become realité! Even better than a good bottle of Merlot. Oui, oui, we promise! Les Georgettes – What is it? Well, it is not difficile to work out that is it Frenchie! That is why we love it so much! And non, it’s not a French song from the 60’s… Le concept of this gorgeous Frenchie label? 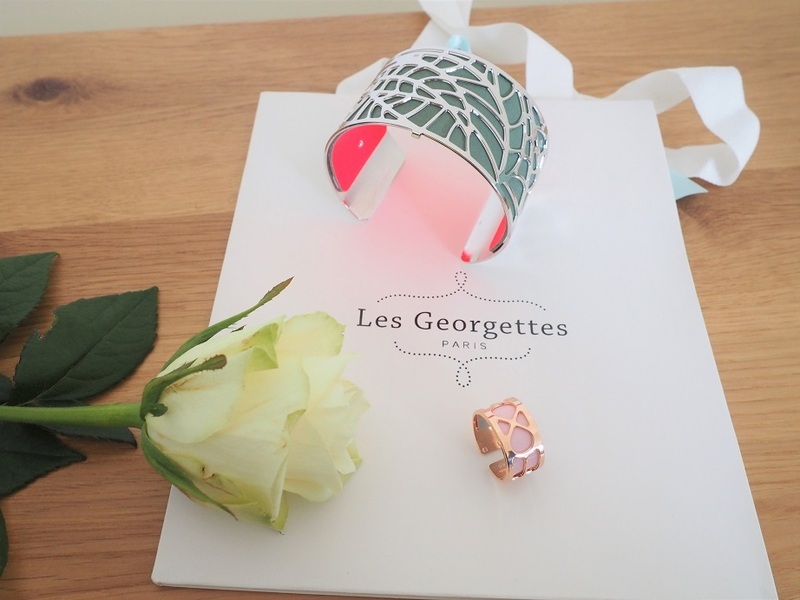 Les Georgettes creates beautiful jewellery. It is super exclusive as Les Georgettes by Altesse features interchangeable and reversible coloured bands, which are made in France. So you basically create your own bijou while the savoir-faire of Maison Altesse and Texier brings you the finest in jewellery and leather craftsmanship! The set we love so much! Indeed, each item is made and produced individually in the label’s French atelier in Ardèche and Brittany. Dreaming of your last holiday there? Imagine having a beautiful piece of it just for you! 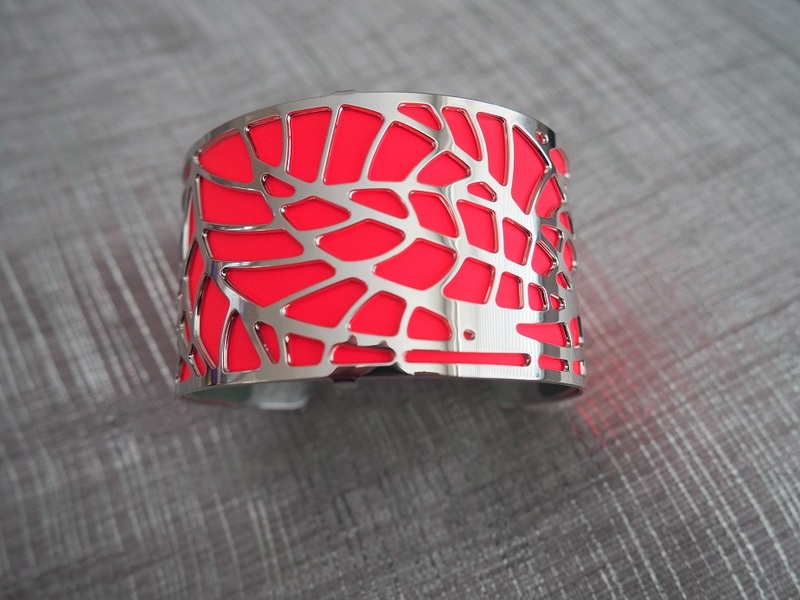 For my bracelet, I decided to opt for the design ‘Fougère‘ in silver with the inside colours in Menthol / Dayglo Pink. This bleu turquoise goes really well with my eyes as well as a lot of items from my wardrobe. And the pink is super bright and fun for this Summer. It will brighten up any of my classic looks. This colour will be fab this Summer! Another thing I like about Les Georgettes? The brand offers a wide-fit “+” bracelet size to fit wrists measuring 16.5cm or more so there is really something for everyone! Le bracelet was delivered in a beautiful coloured box accompanied by a gift bag. Is was such a treat to receive it! As soon as I looked at it, I immediately loved it. The bracelet in its box. Stylish, right? You can also wear the bracelet on its own without any leather band, so it means more possibilities and more fun around your look, depending on your mood! I really like l’idée to have something different. The feeling of creating a jewel (even if I did not do it literally!) was amazing. Plus, I have not seen anyone wearing this anywhere else. Even Baba could not resist but try it on! The ring I was sent is equally stunning! The Infini Ring in a rose gold finish is truly beautiful. The reversible fluid-perspex band is easy to change if you fancy another colour. But I also like wearing la bague on its own for a very stylish look! The design is really smart and I love wearing a different shade if I am not in the mood to wear pink. Frenchie Mummy loved wearing both the items while out for lunch. Both sides of the band are very soft and will look stunning with many of my black outfits. As you can see, I went for two very different styles but you can actually order matching sets if you fancy! Les Georgettes creates stunning pieces that will make you feel so special and unique! We love it so much that we actually featured it on our Valentine’s Gift Guide. Both the bracelet and the ring I have are pieces created with beaucoup de passion et de style. Any smart lady would love one of Les Georgettes’ creations. More than a fab Frenchie name, this label offers a large choice of designs that will make you feel unique and so elegant! C’est parfait for Mother’s Day! If you know someone who deserves the best, make sure you visit the brand’s website and get dizzy in a world full of beauté! This original French customised jewellery with reversible and interchangeable colours is a gem! Make a maman happy today and order something that she will never forget and cherish pour toujours! Feeling lucky and wanting one of those gorgeous creations too? 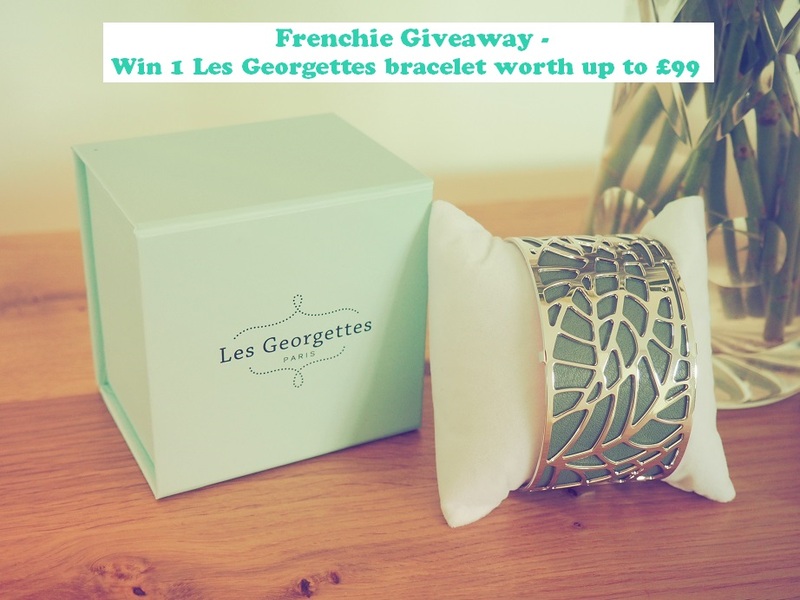 Enter our giveaway now to win a Bracelet of your choice from ‘Les Essentielles’ collection worth up to £99. One of our readers will have the chance to create un bracelet with the width, design and finish of their choice with interchangeable coloured bands. Fancy one of those gorgeous creations? It’s off to you now! To enter this great Frenchie giveaway, simply enter it now via gleam! Plus visit our Instagram page for extra entries there! This giveaway starts on Wednesday 28th February at 5.00 pm and ends at midnight on the 28th March. We will select 1 winner at random using Gleam. Provision of the prize is the responsibility of Les Georgettes. Frenchie Mummy is not responsible. Merci for reading Les Georgettes Review. We are so excited to feature such a gorgeous brand and also super proud to offer you such a fab competition! 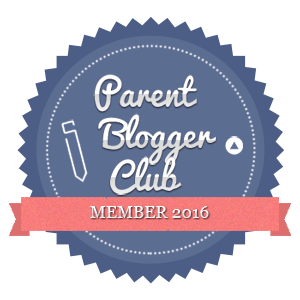 See you soon on the blog for more fabulous prizes! I don’t want to spill the beans, but we have a Mother’s Day Special series of giveaways coming soon on the blog! 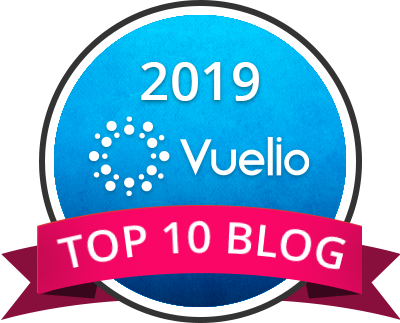 Disclosure: We received the products featured in this post for free but all opinions remain my own! Rose gold infinity ring ? I love the Liens Bracelet, Gold finish – Patent denim blue / Metallic burgundy. The Girafe bracelet in red and black. The rose gold infinity ring. I like their necklaces. As regards the bracelet, I like the red & black combo. I like the Nenuphar bracelet in Rose Gold with the pale pink/pale grey. I love the ‘Palmerale’ design in rose gold. Sorry spell check interfered. Should be Ruban, Siler, Patent red/black. I love the gold infinity ring. I love the Infini bracelet. Difficult to choose between Nénuphar and Arcade bracelets! I absolutely love the Nenuphar bracelet in Rose Gold! I love the Fougere design, though that’s partly because I have a soft spot for Fougeres after getting lost in the castle there! The Rose Gold infinity ring is absolutely stunning! What a beautiful piece to treasure!. Such a gorgeous bracelet and ring! I love jewellery to brighten up an outfit. Loving the rose gold infinity ring. I like the Fougeres Bracelet in menthol best. The chunkiness of it appeals to me. l adore The Rose gold infinity ring, its absolutely superb! the rose gold infinity ring. it’s my favourite colour at the moment. I love this gorgeous Bracelet, it is a Beautiful work of Art and would suit every mood & outfit. The Amour bracelet in pale pink and pale grey is my favourite. Love the rose gold poisson design! 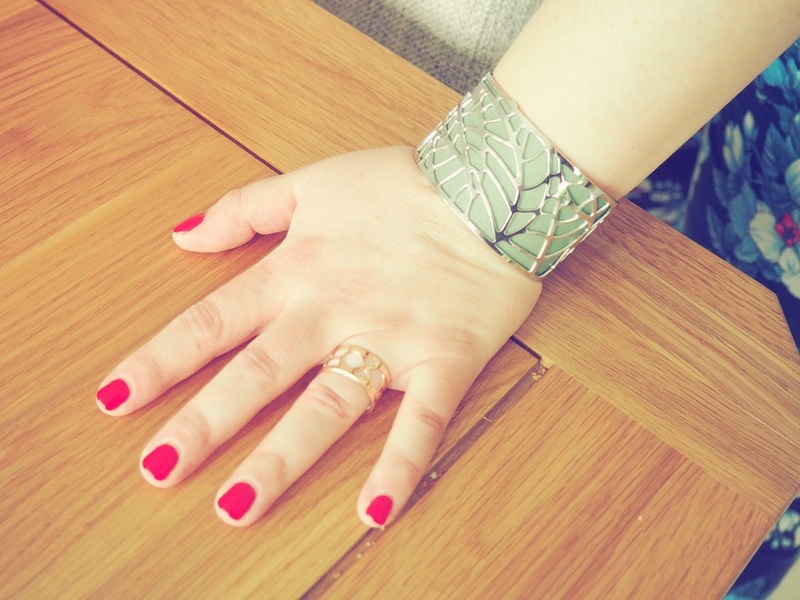 I adore the Palmeraie Bracelet, 40mm width in a silver finish. J’adore the Nenuphar with the rose gold finish. Tres jolie. The wave bracelet is my favourite. The Poisson bracelet design in Rose-gold is particularly nice. I changed my mind so many times when choosing my fave. There are so many lovely designs and colours. I truly desire the Solaire Bracelet silver finish in patent orange and cornflower blue. SO GORGEOUS!! 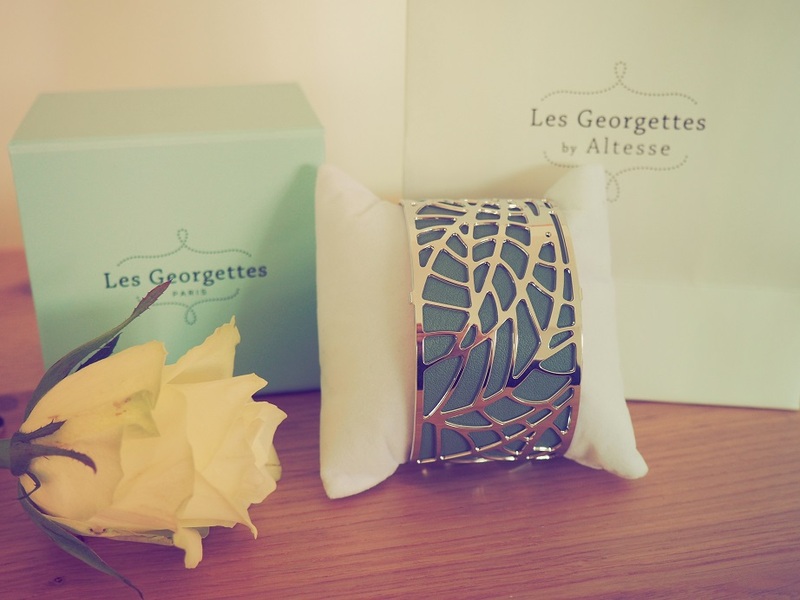 I love the Les Georgettes Girafe Bracelet. It would look stunning with a brown or gold dress! These are beautiful designs! I like the Nénuphar Bracelet in the duck egg green. Beautiful! I love the rose gold infinity ring! I love the rose gold infinity ring. I like the the Fougère Bracelet. I love the 25mm Perroquet Bracelet Rose gold finish-Fuchsia/khaki. Still love the Liens Bracelet, Gold finish – Patent denim blue / Metallic burgundy. The BARRETTE BRACELET, GOLD FINISH – CORAL / METALLIC NAVY BLUE is my favourite but the entire range is lovely. great ideas as i get bored with jewellery so quickly , this shakes things up , loving the http://www.lesgeorgettes.com/gb/necklaces/1561-collier-girafe-finition-argent-chaine-forcat-rouge-orange-brun-rose.html . IBIZA BRACELET, GOLD FINISH – PATENT RED / BLACK is gorgeous. Thanks for the chance. I like the VOLUTE the most. Love Le bracelet in pink. So hot! I absolutely love love love the Fougere Bracelet in Menthol/Dayglo Pink. 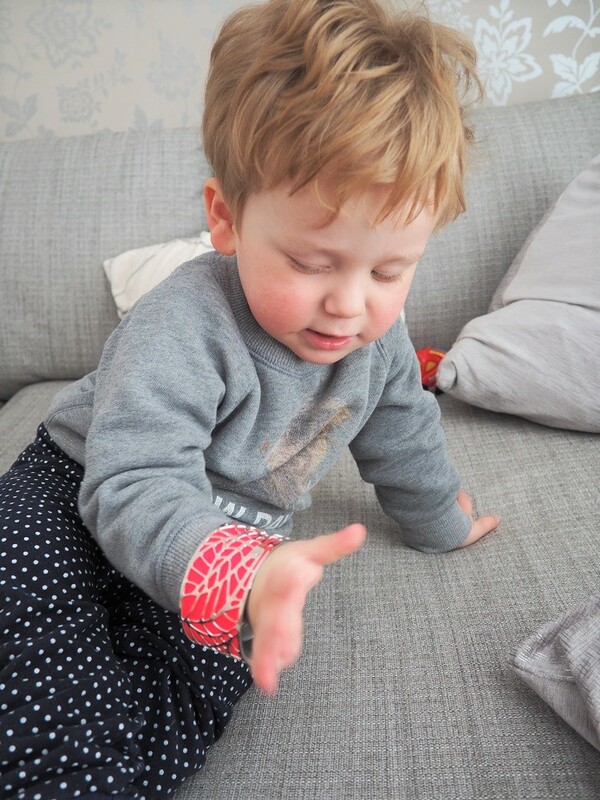 I agree with yourself Frenchie Mummy, this is a lovely bright fun bracelet for the summer – will brighten up any outfit.